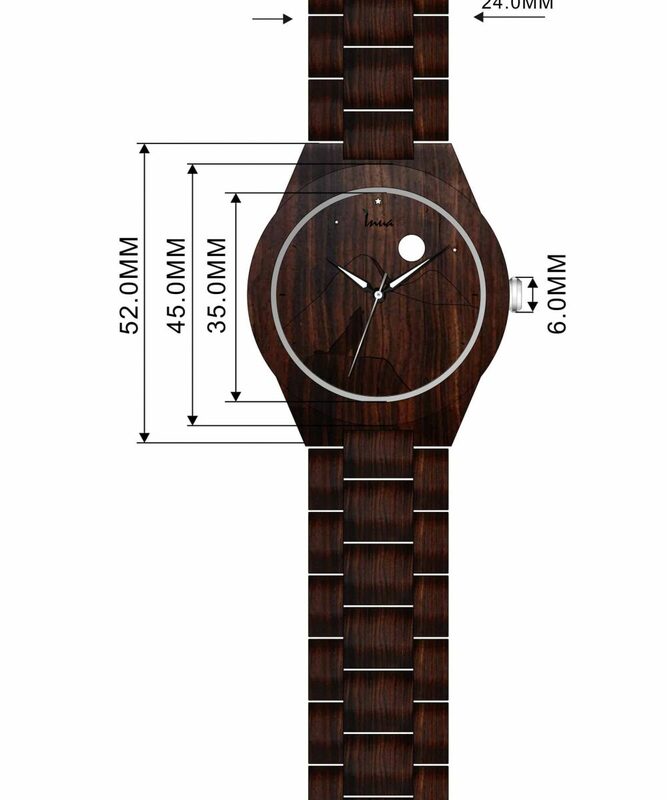 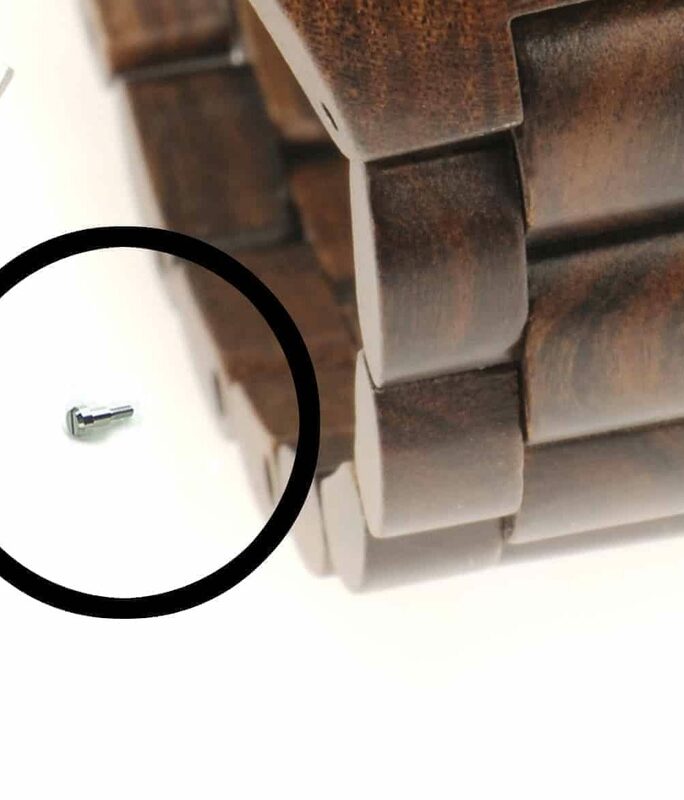 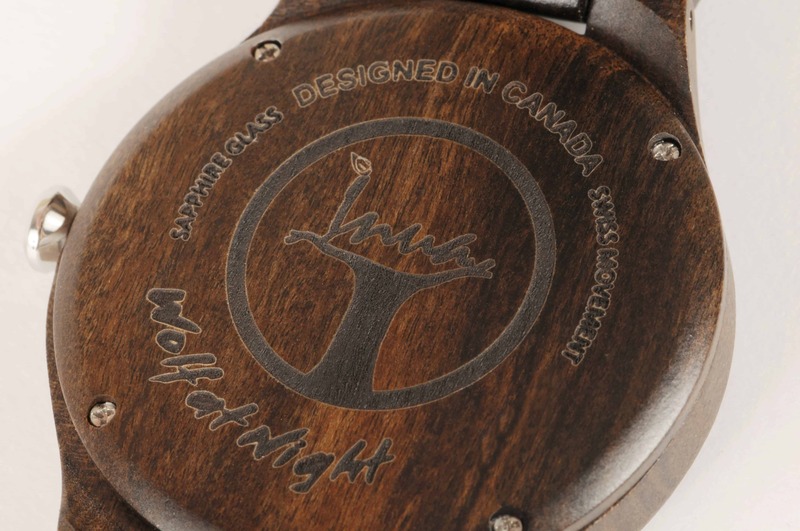 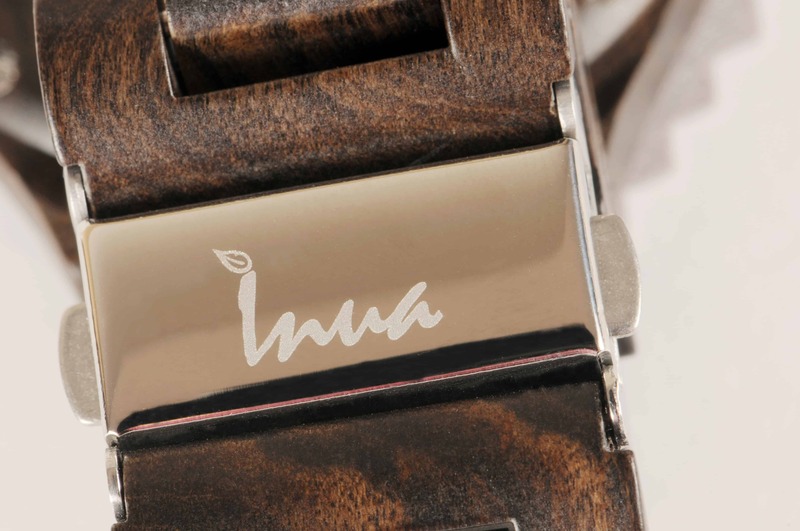 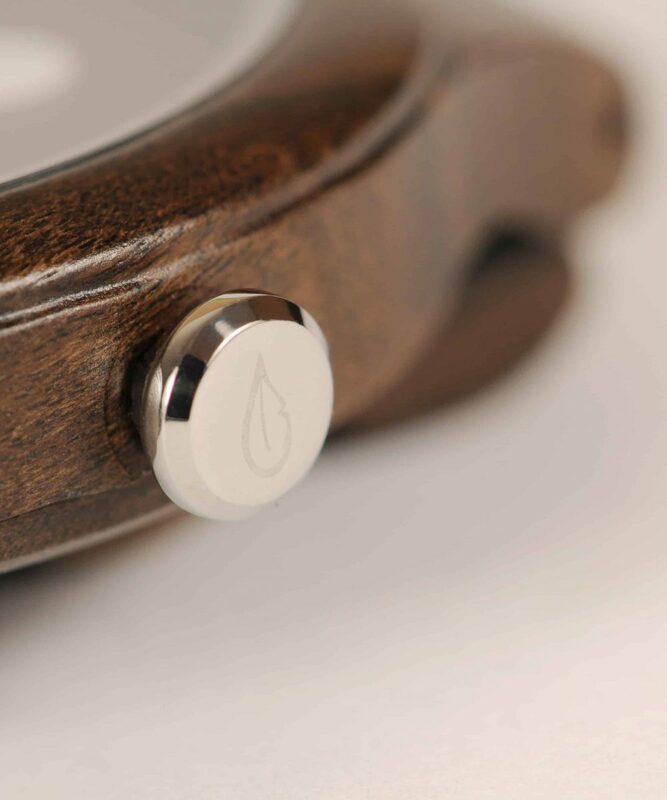 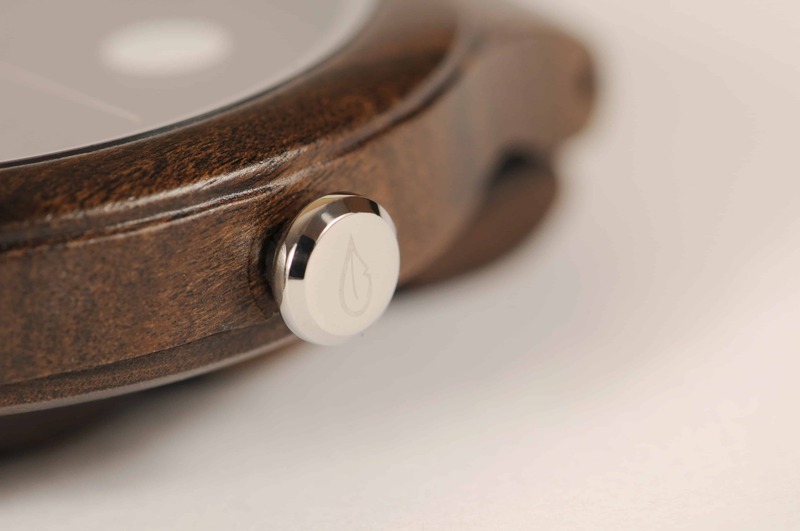 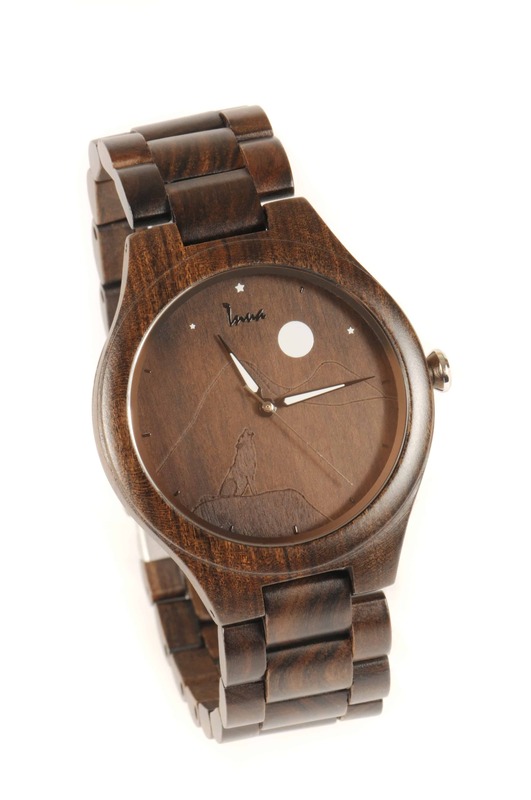 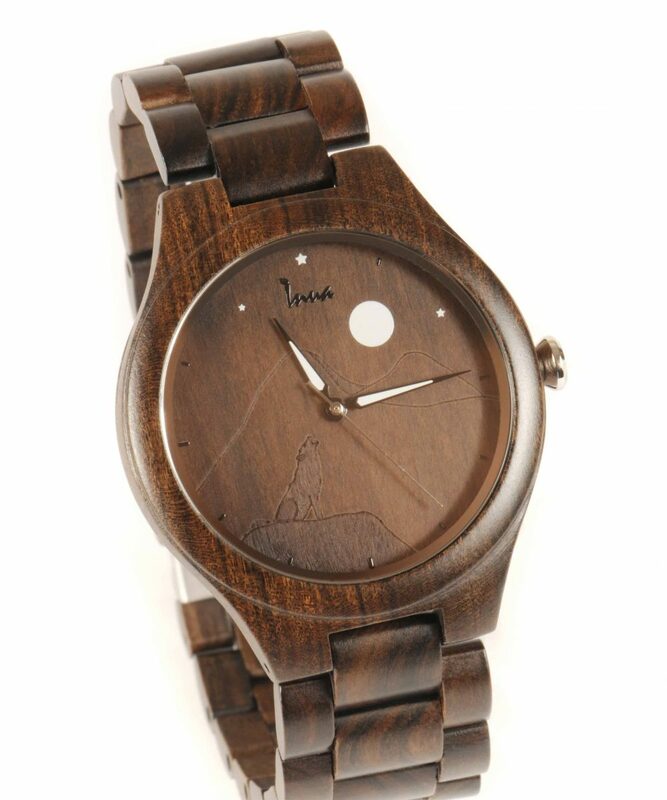 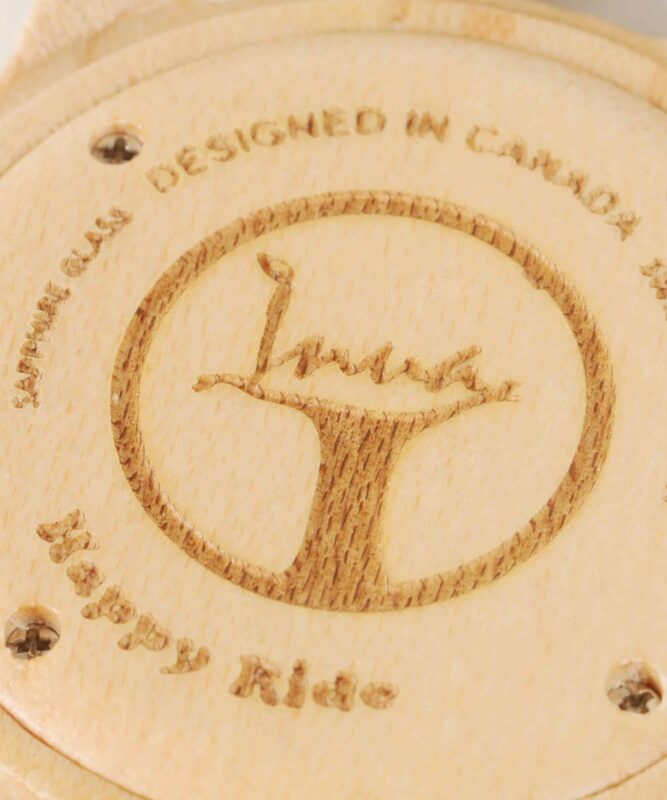 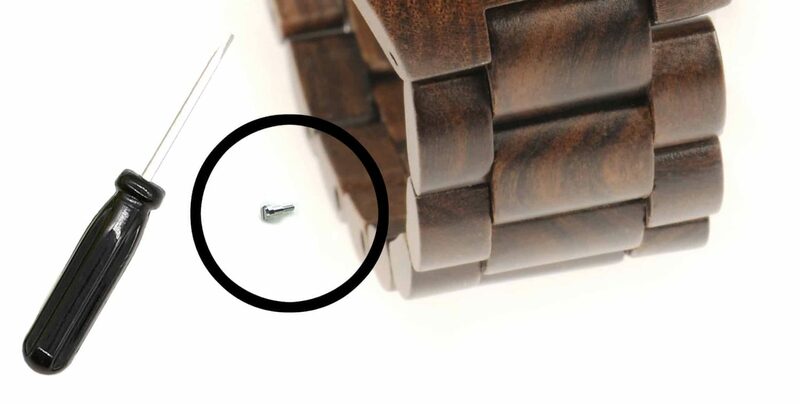 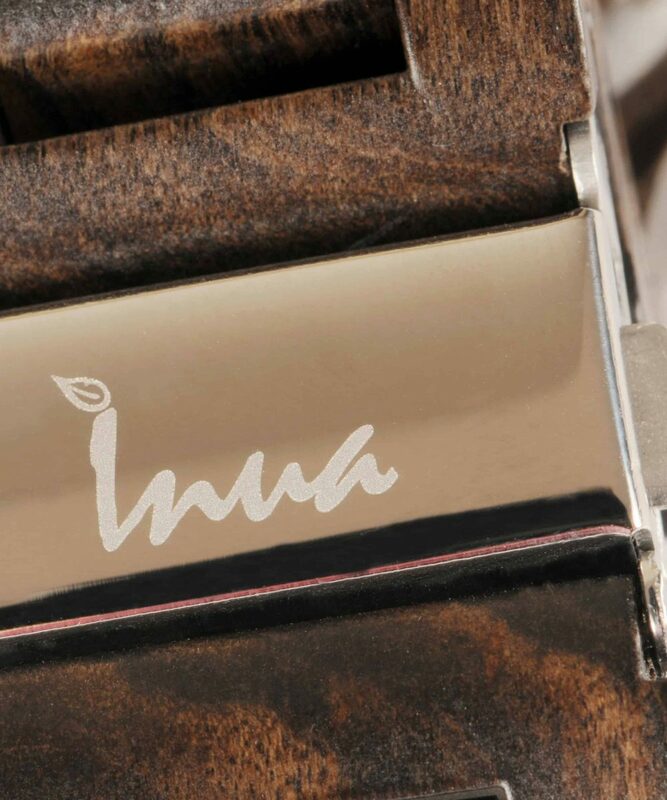 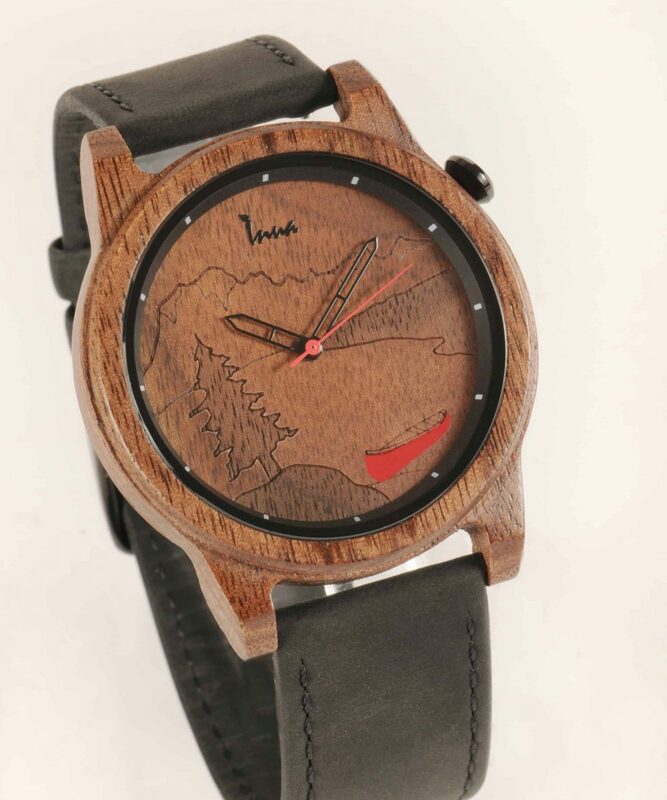 We are very proud to present our very first collection of wooden watches. 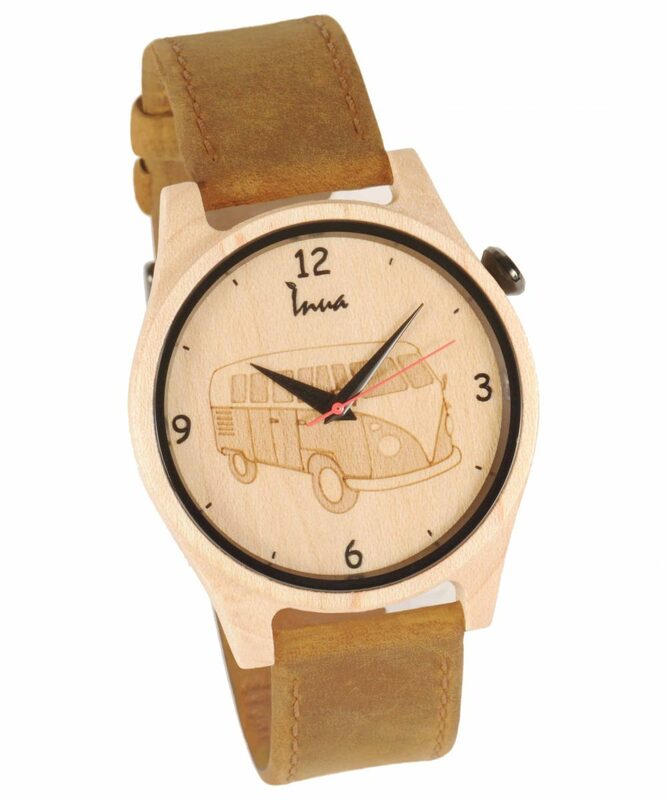 Happy Ride… travel, freedom, bohemian spirit. 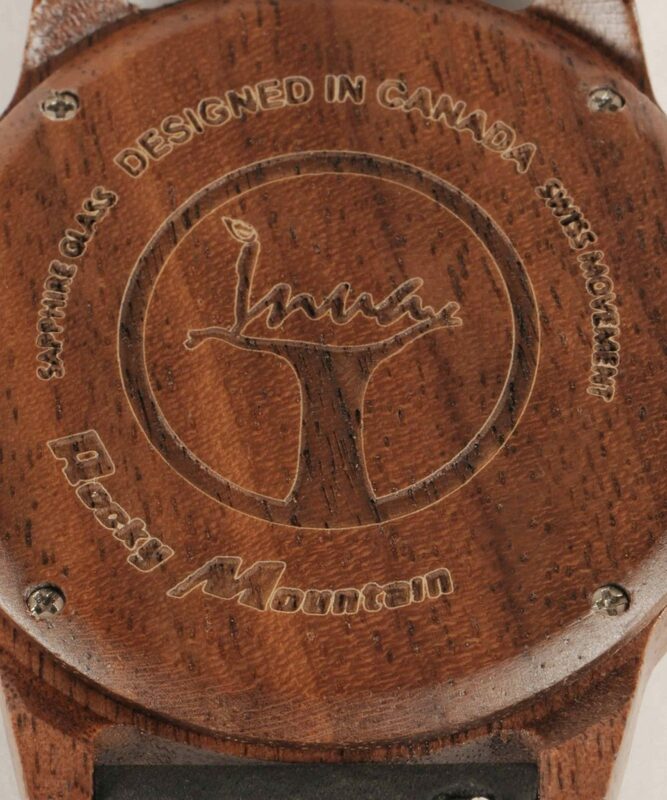 Rocky Mountain… the outdoors, the open spaces, the spectacular landscapes. 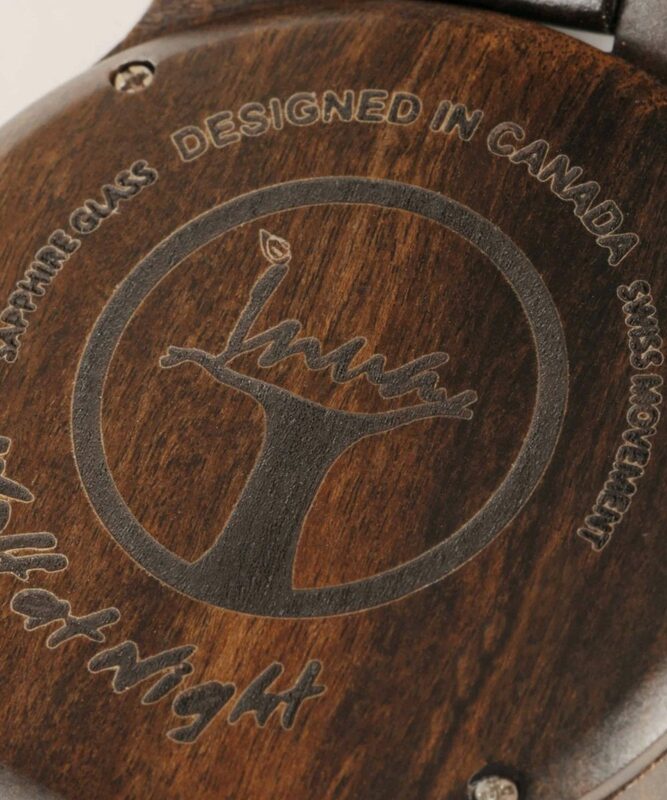 Wolf at Night… wild nature in its purest form!